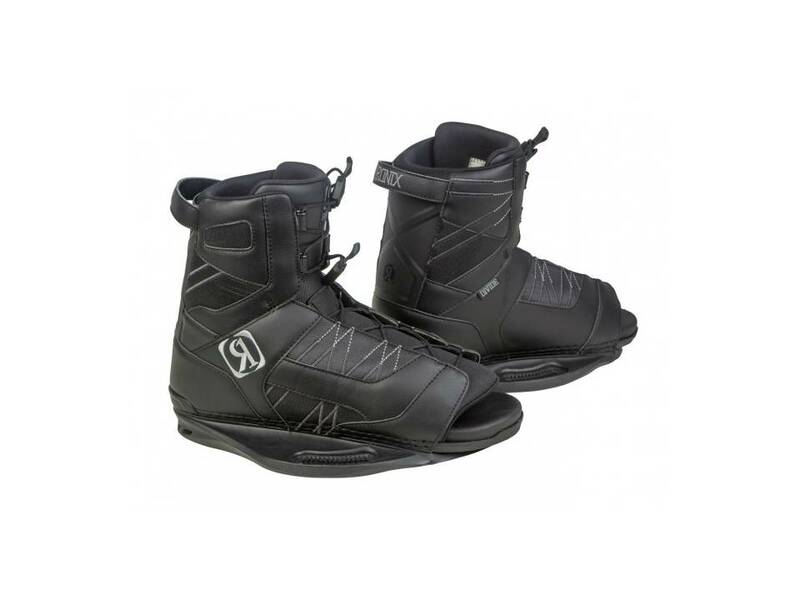 Support you would expect from a pro model boot with the latest in ease of entry and open toe adjustability built with ultra light and ultra cush stage 1 foam. 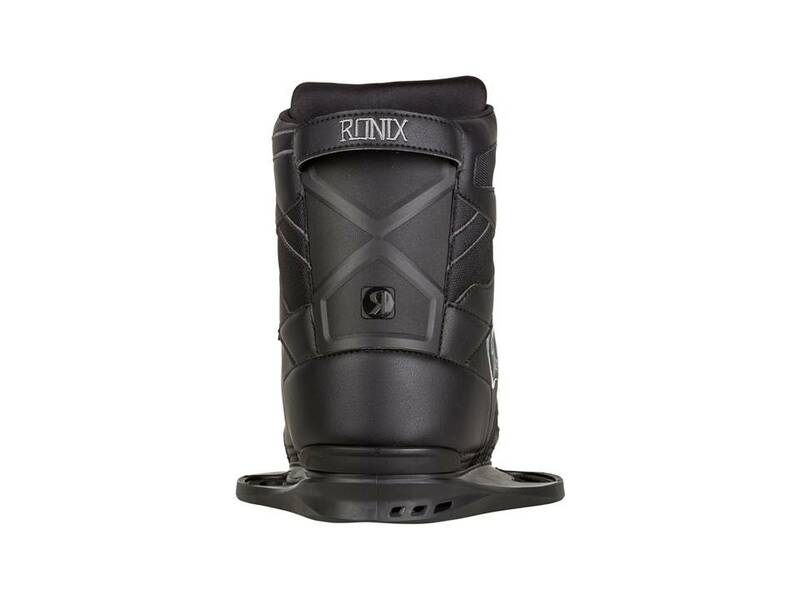 The Divide is the most popular open toe boot and is the lightest boot Ronix has ever made. 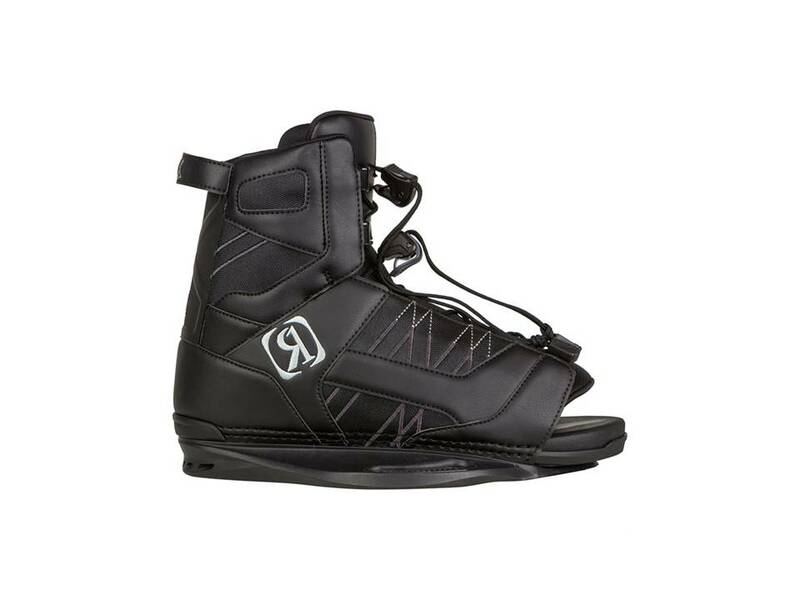 Built with ultra-light, ultra-Cush, Stage 1 foam to create the foundation of a fine piece of footwear. 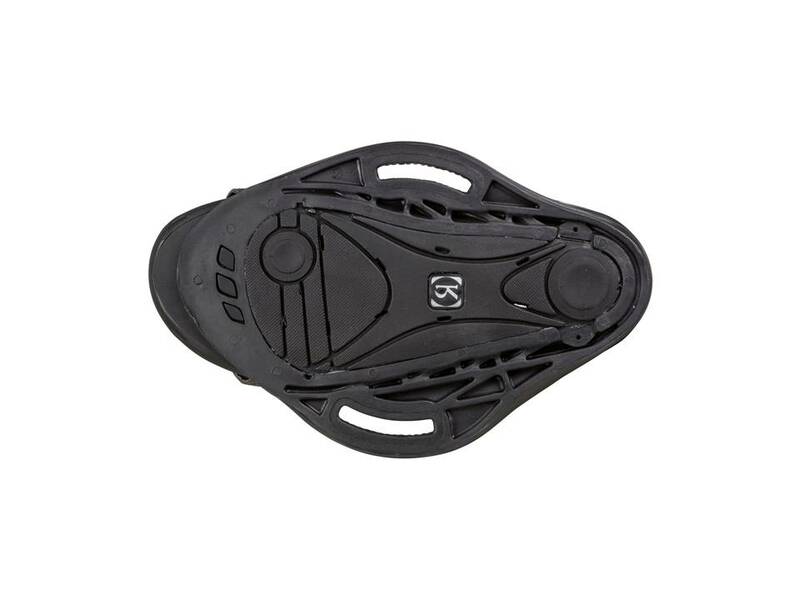 The finest in ease of entry and open toe adjustability, and won’t DIVIDE you between the beginner and expert LEVEL.